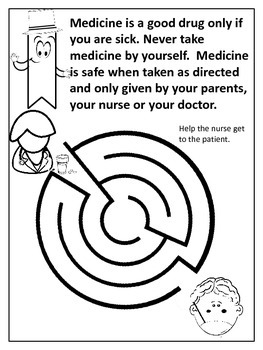 Rick the Red Ribbon is an activity book that focuses on helping students make healthy choices. 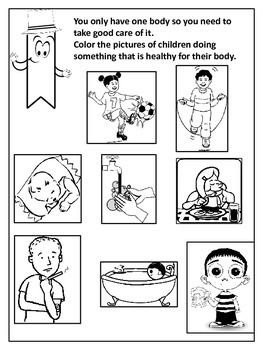 The activities focus on self esteem, healthy bodies, healthy drinks, safety of medication, future career goals and just saying no. 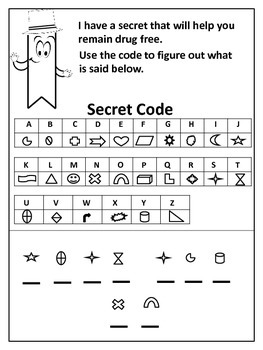 Activities include drawings, word search, mazes and secret codes. 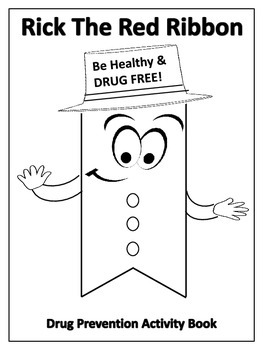 Your students will enjoy learning about saying no to drugs in a positive fun way. There are 9 pages of fun.